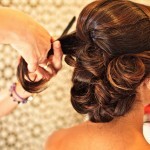 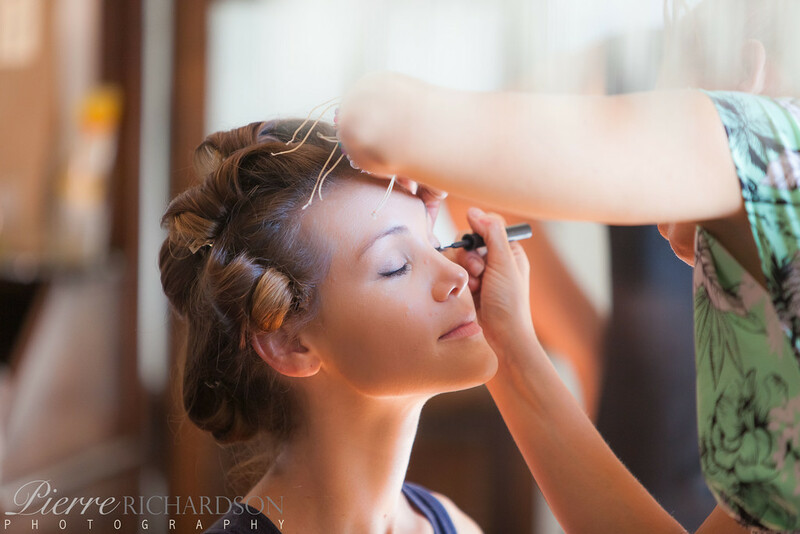 Our team of professionals will be on hand for those final touches to make you the most beautiful bride ever. 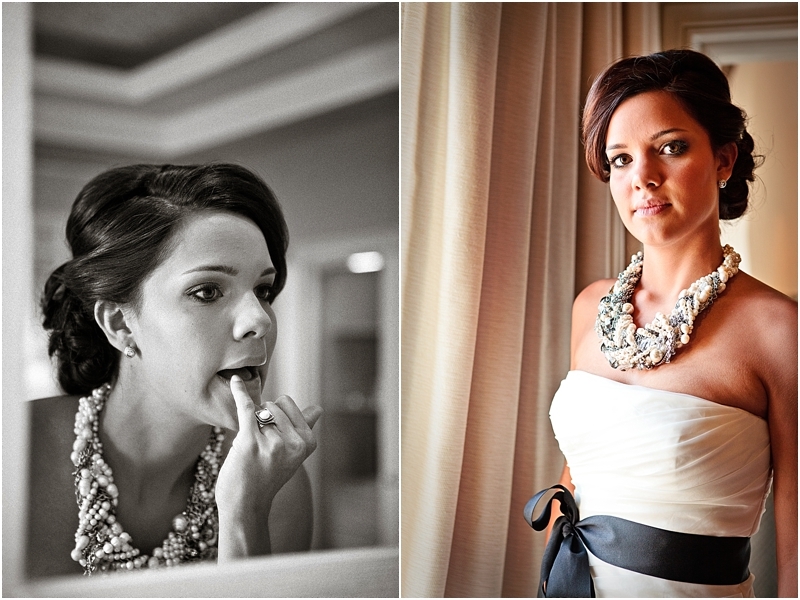 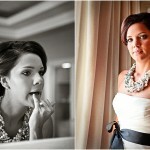 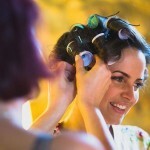 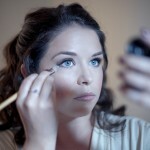 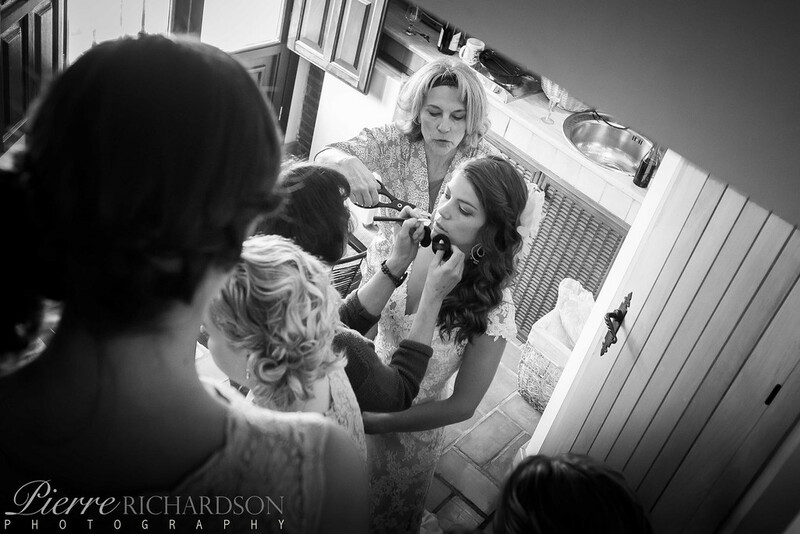 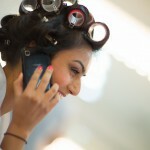 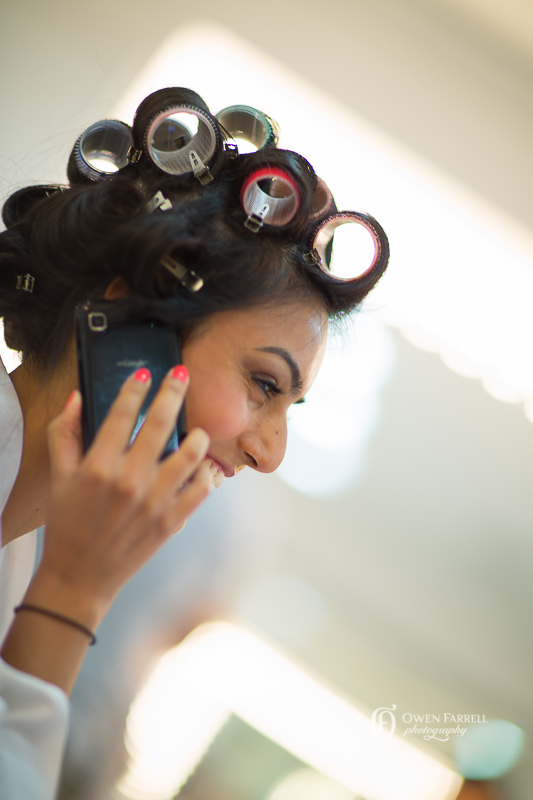 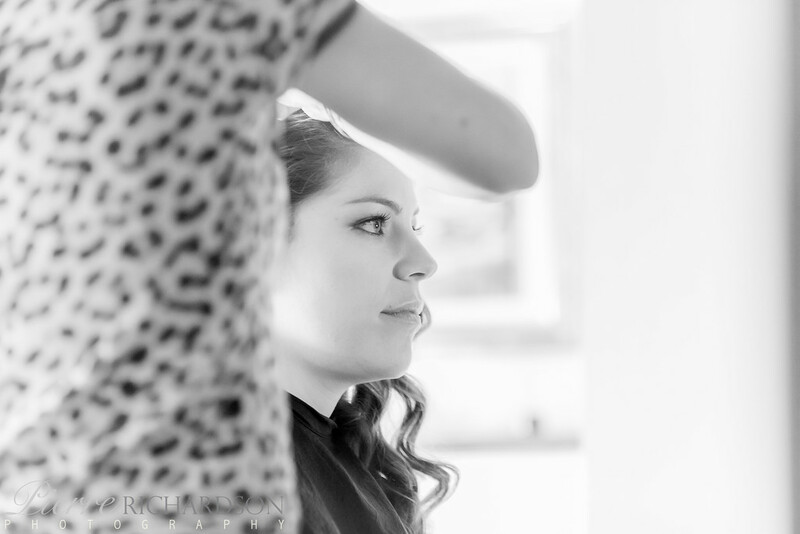 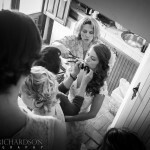 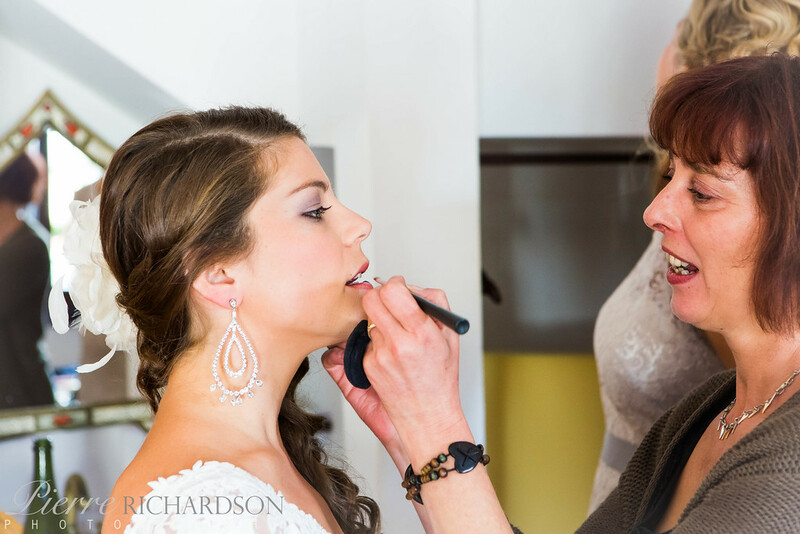 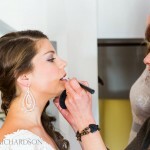 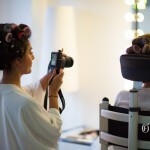 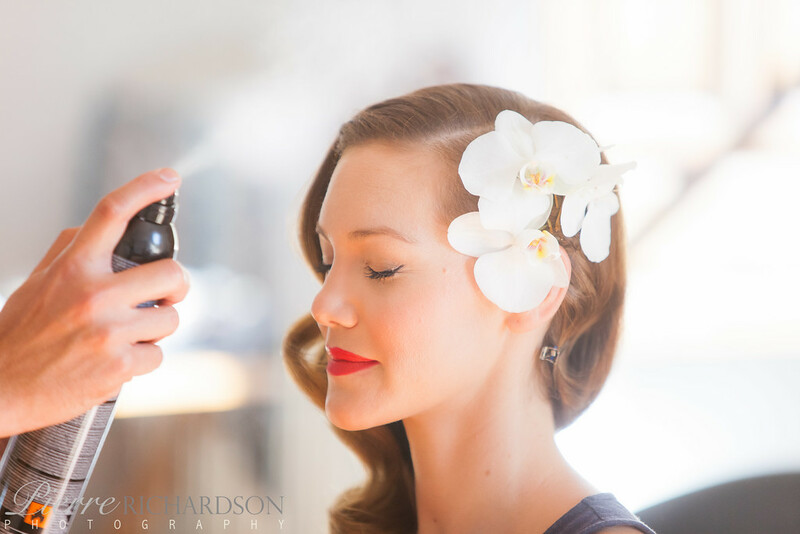 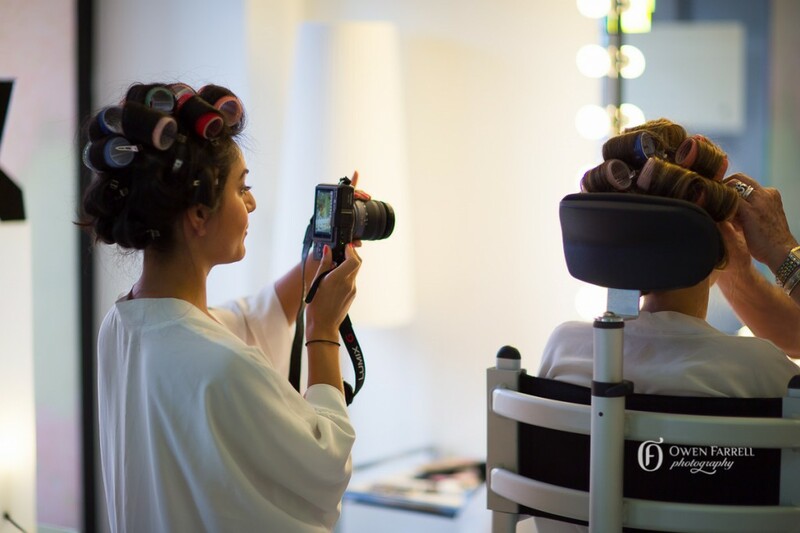 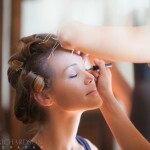 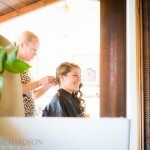 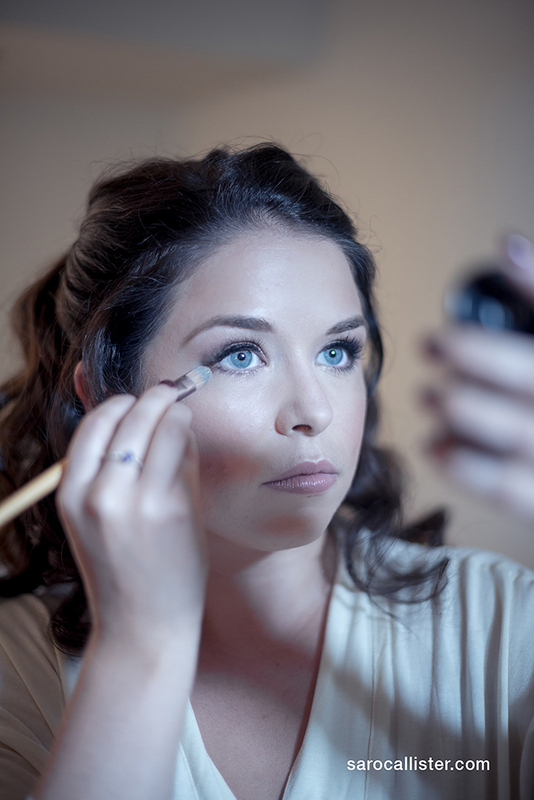 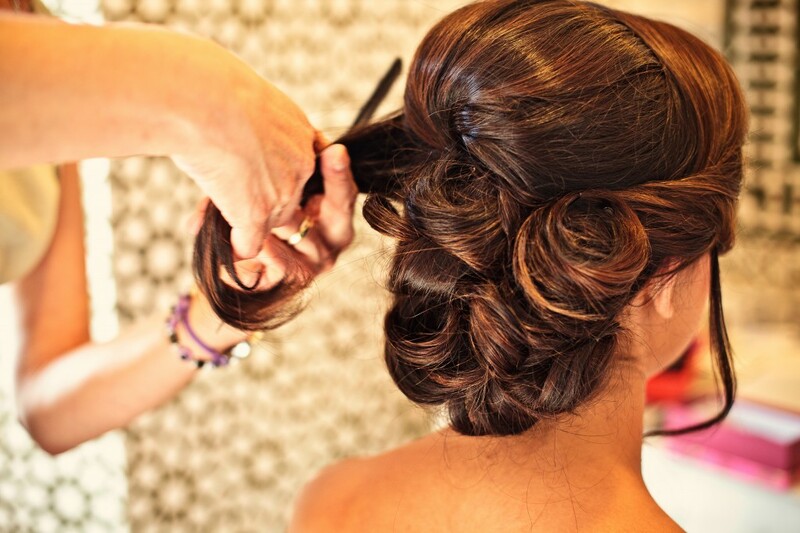 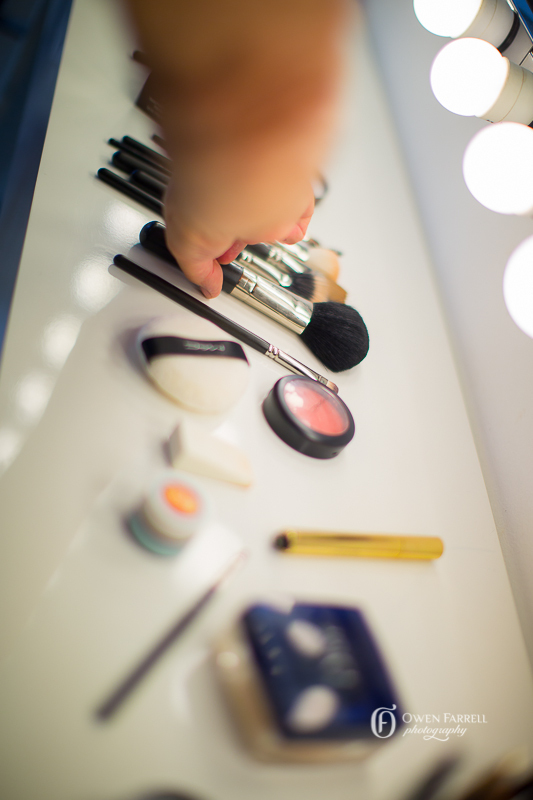 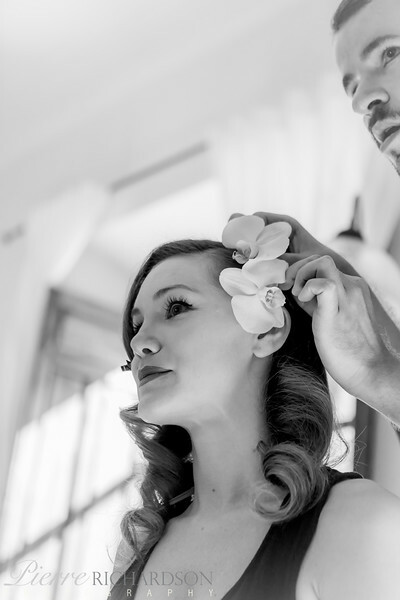 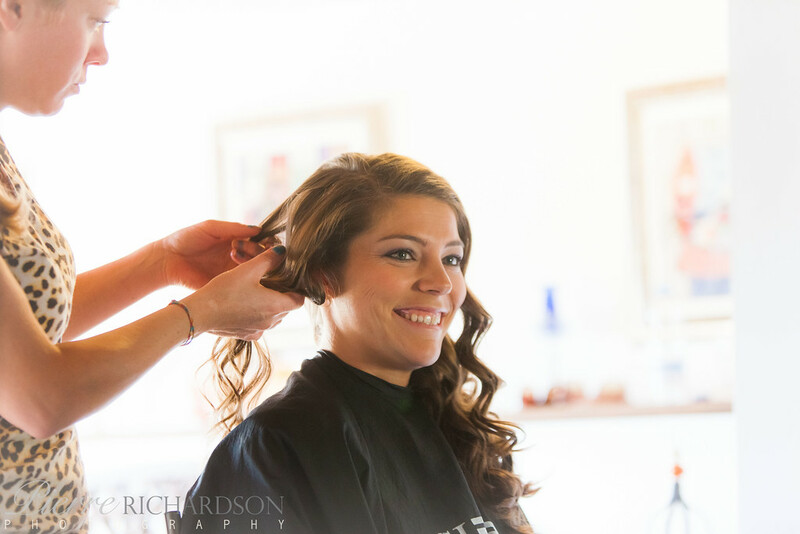 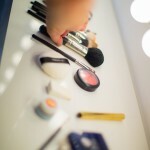 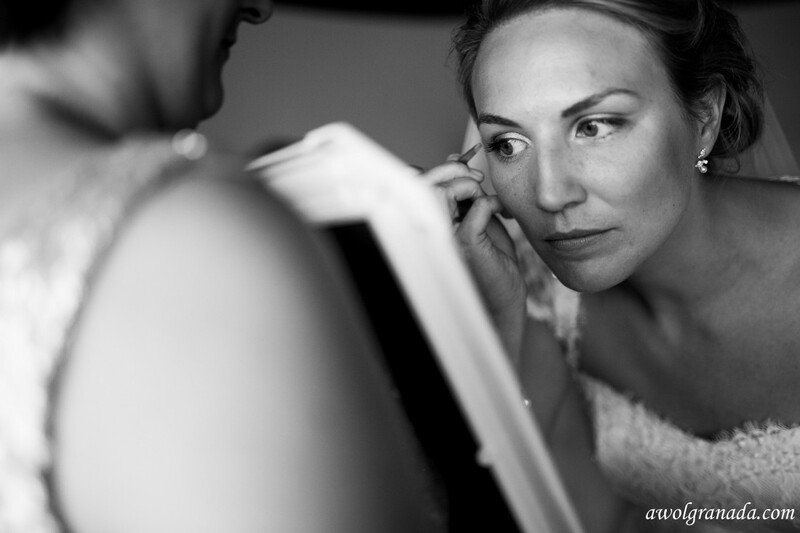 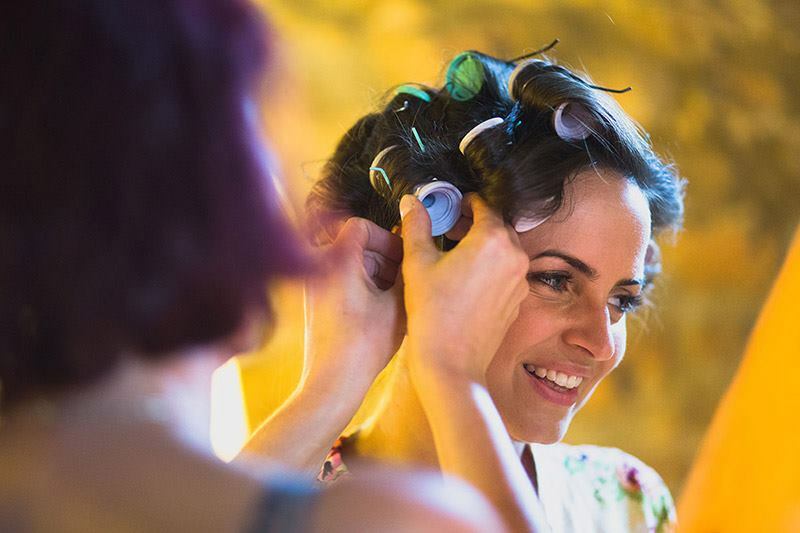 Our hair and make-up artists can come to your hotel to make you look gorgeous in the comfort of your own room. 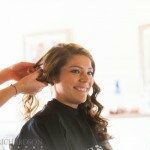 They will also be available for any bridesmaids, mums and other guests that also want beautifying. 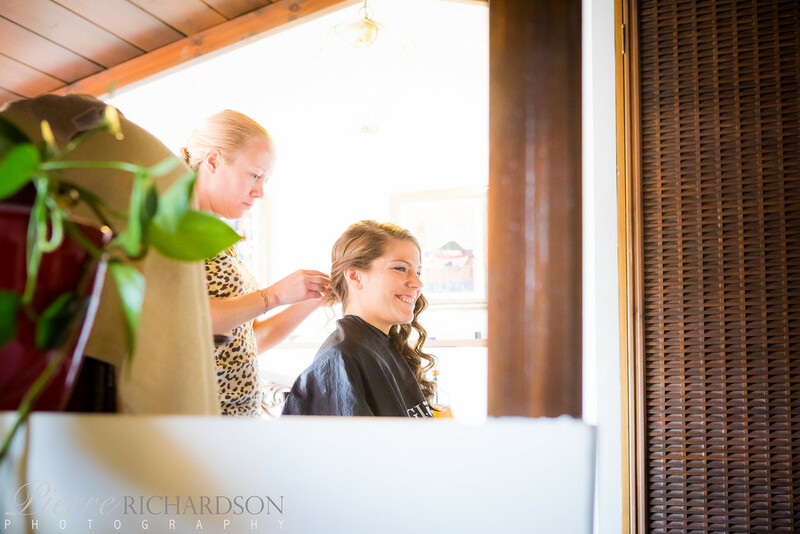 We can also arrange for manicures, pedicures, massages and spa treatments for those of you that really want to pamper yourselves ready for your special day.